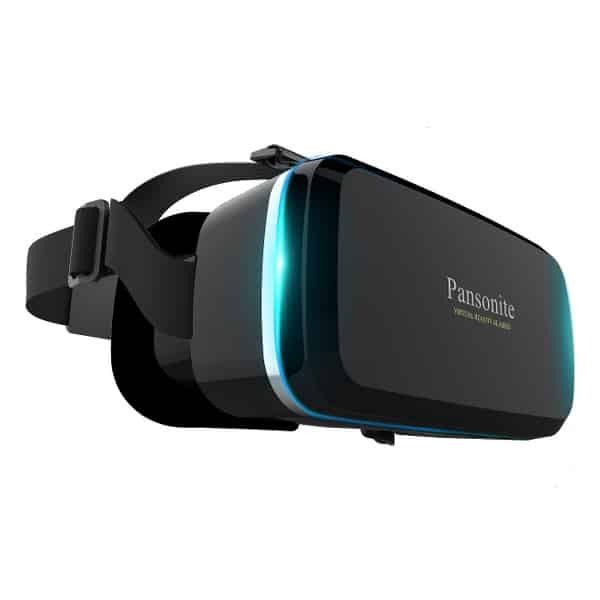 The Pansonite Premium 3D VR Headset is a smartphone VR headset by Pansonite, a Chinese manufacturer. 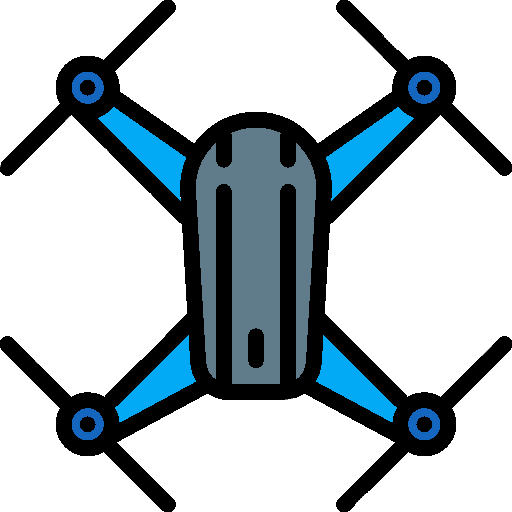 Adjustable optics: users can easily adjust the focal depth and pupil distance or keep their glasses on if needed. Smartphone compatibility: this headset is suitable for both iOS and Android smartphones measuring between 4.7 and 6.0 inches. 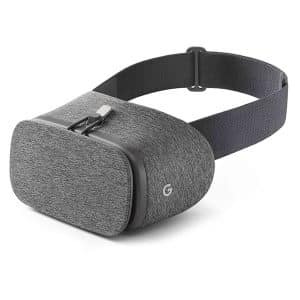 110° FOV: for a more immersive VR experience. 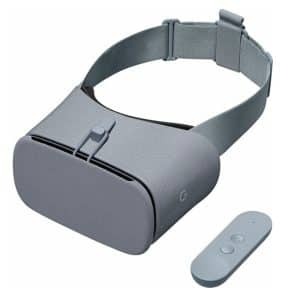 Pansonite also manufactures the Pansonite VR Headset. 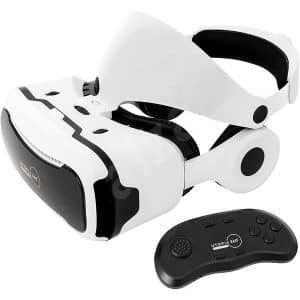 The Premium 3D VR Headset by Pansonite is available at the starting price of $30 (see on Amazon). 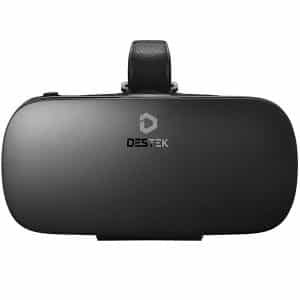 Discover more mobile VR headsets comparison engine.